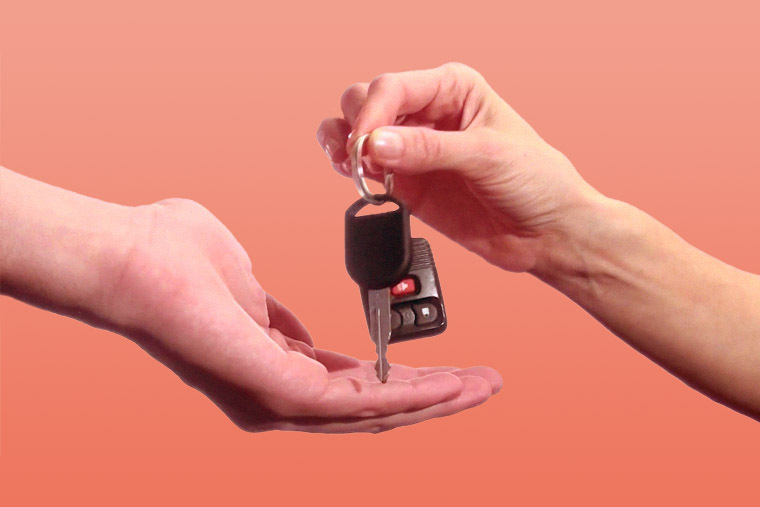 Leasing is like hiring, only you get a brand-new car for a longer period. And when you lease, it can often cost less than the car would lose in value than if you actually owned it. Which means depreciation concerns become a thing of the past. Leasing plans run from 12 months to five years and can be tailored just for you. Most plans involve an initial one-off payment, followed by smaller, fixed monthly payments. All you need to do is arrange your own insurance and you're ready to hit the road! The flexible upfront payment is a multiple of the monthly rental amount. And the larger the upfront payment you can afford, the smaller your monthly rental will be. 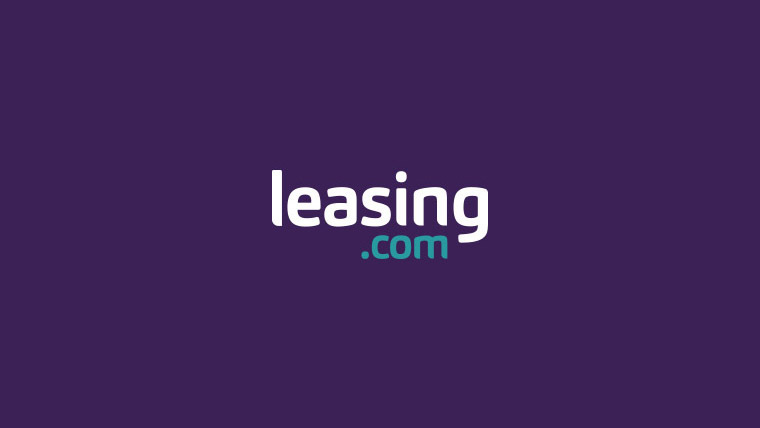 Leasing.com lets you easily change the plan length, mileage and upfront payment terms to see what plans suit you best. 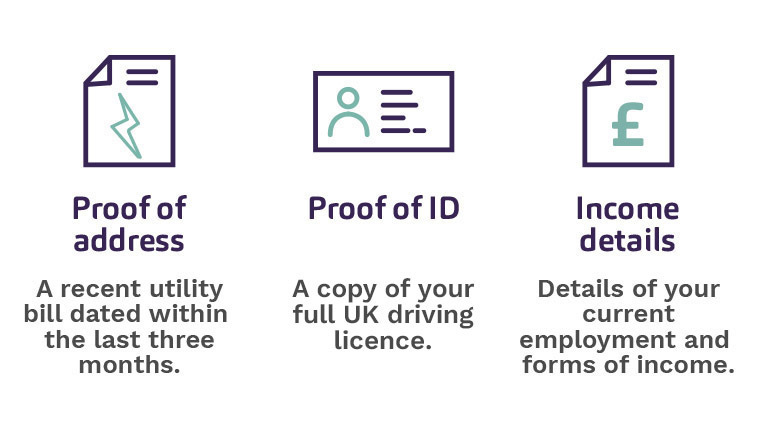 There are many reasons why Personal Contract Hire is the fastest growing form of motor finance. Monthly payments are fixed for the length of the contract. Monthly payments are often the lowest of all car finance types. You can often drive a more premium car than you would have done if you were buying. You never have to worry about selling or trading your car in. You are free to go anywhere at the end of your lease. What should I consider when leasing? As with all types of finance agreement, it's important to know what you are getting into. You will need to submit a finance application and pass the credit check. You will be charged per mile if you go over the mileage limit (usually a few pence per mile). You will need to keep the car in good condition. You will need to take out fully comprehensive car insurance. You can't exit the finance agreement early, without penalty. You won't own the car at the end of the agreement, or have the option to. The monthly instalments cover the depreciation of the vehicle, so you don't have to worry about that! The good thing about that is premium cars which hold their value (think Audi, Mercedes, or BMW) can work out cheaper to lease than a less premium vehicle. The fixed monthly rental price. 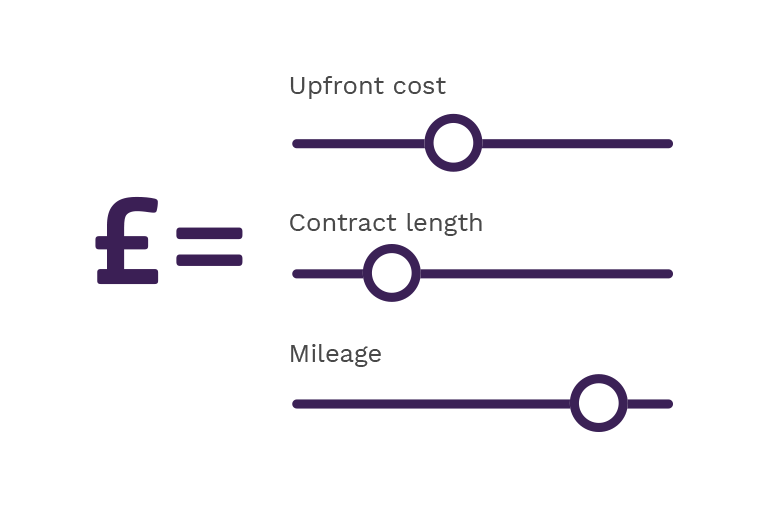 The average annual mileage allowance over the course of the contract. The specified mileage is per year. Extra charges will usually apply if this mileage allowance is exceeded. Personal or business contract hire? Personal is for you, and will include VAT. Business is for your business, and will exclude VAT. Vehicle Excise Duty, commonly referred to as road tax, should be included in the lease agreement. But always check. All new lease cars will come with the standard manufacturer warranty. As lease agreements are only for a few years, the car is likely be under warranty for the entirety of the contract. The majority of car leasing deals include free delivery to a UK mainland address of your choice. Lease agreements do not include maintenance as standard, but you can often include a maintenance package with your lease, which will generally cover the annual service, plus wear and tear items. This may vary, so always check the small print. It is your responsibility to arrange insurance from the day of delivery as insurance is not included. All lease vehicles must also be insured on a fully comprehensive insurance policy. This information will also be used by the finance provider to perform a credit check. This will assess if you are eligible for the vehicle you have enquired about. It may help to use a credit check service beforehand to check your suitability. At the end of the contract, simply arrange for the car to be picked up. A representative of the leasing company will check its mileage and general condition. Once that's been agreed, you hand the keys back and are free to do whatever you please. But what about end-of-contract charges? You may hear the odd, silly scare story about excessive end-of-contract charges. All leasing companies in membership with the British Vehicle Rental and Leasing Association (BVRLA) are obliged under the Code of Conduct to trade fairly and responsibly in all dealings with their customers. Charges are not some revenue-making tool. Any end-of-lease charges simply reflect the loss of value in the vehicle when it's returned in a poorer condition than originally contracted or has damage that does not constitute fair wear and tear and requires repair. You should return the vehicle in a safe and roadworthy condition, with all the appropriate documentation, spare keys and equipment. You should service the vehicle according to the manufacturer's service schedule. The book should be stamped at the time of service to keep the history of the car. Before the car is returned, clean it properly to allow a thorough inspection. Read the BVRLA Fair Wear and Tear Guide to learn what's acceptable and what's not. Fair wear and tear occurs when normal usage causes deterioration to a vehicle. It is not to be confused with damage which occurs as a result of a specific event or series of events such as impact, inappropriate stowing of items, harsh-treatment, negligent acts or omissions BVRLA. It's important to research the market to find the best deals. You might be surprised what's on offer! Set a budget that suits you. Paying more upfront will reduce your monthly payments, however less at the start may suit you better? You're in control! Calculate accurately the miles you expect to cover per year. Go over, and you'll be charged on a pence-per-mile basis, but there's no need to pay for miles you won't use… So think Goldilocks, get it just right! Lease cars are generally taxed and warrantied for the entire agreement, but it can make sense to include a service and maintenance package that covers other running costs. When you hand your vehicle back, you can be charged for damage or neglect. So make sure you meet the 'fair wear and tear' standards that cover day-to-day usage. If you have a question that's not on this page, chances are it's been asked before! 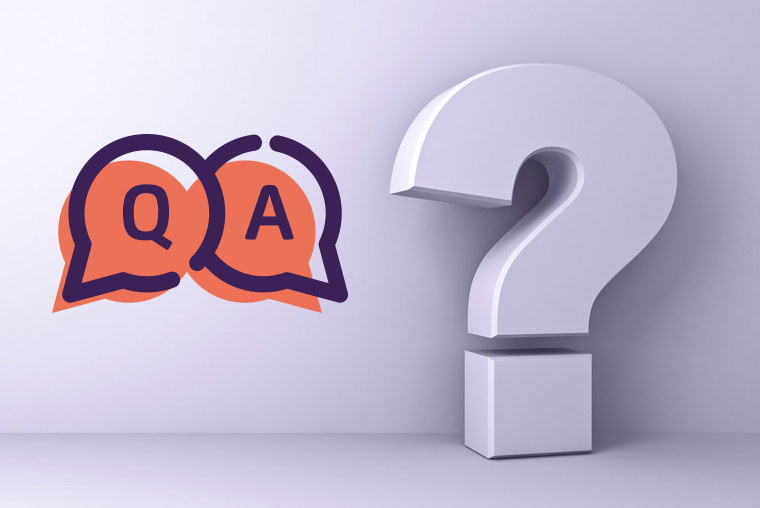 Feel free to browse through a list of our most frequently asked questions.